There are always certain games that players will go to as a relief from online fighting, or stressful extreme difficulties, or trophy hunting to 100% the game they’re playing. A game that’s relaxing, easy to unwind with, and an overall great experience. That was the goal of System Era Software when they started to work on the delightful and laid-back space exploration adventure game Astroneer back in 2016. 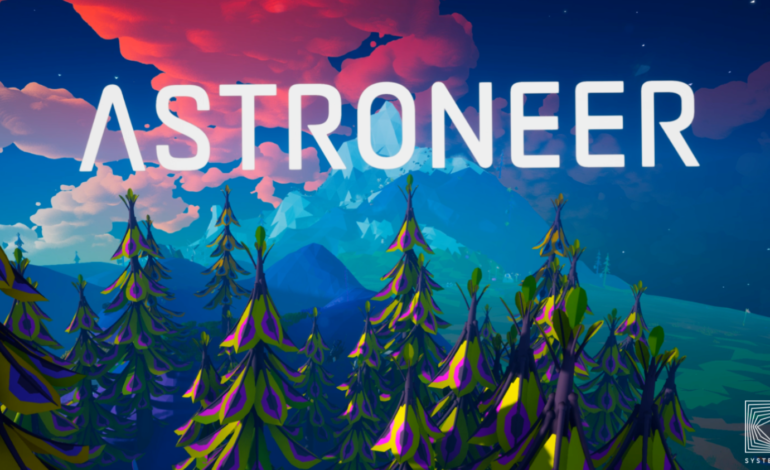 Astroneer is a sand-box style adventure game that all takes place in a polygon-looking space and planet setting. It has open-world planets and terraforming, allowing players to shape and change each planet to their own personal liking. 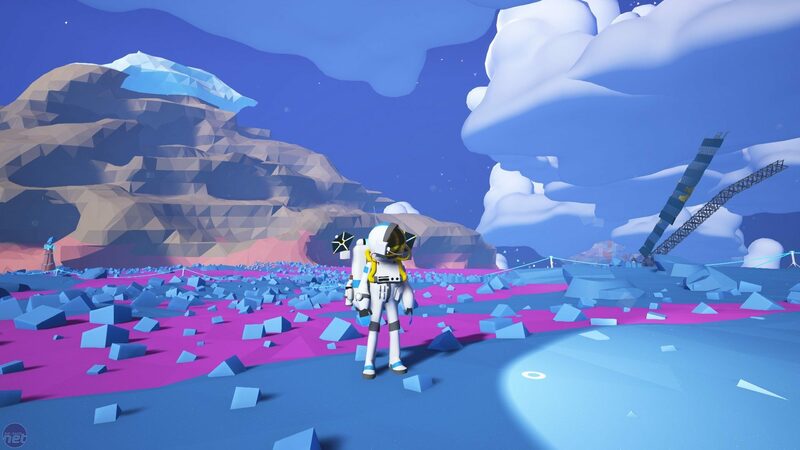 Astroneer also has a co-op system for up to 4 players at a time in a game that supports cross play between PC and XBox One, so that friends can enjoy the relaxing adventure together. John Liberto’s work with the polygon and texture-less art style gives an intriguing design and feel to it, allowing for a unique atmosphere that only adds to the overall experience. That’s right. Astroneer is finally coming out of its two year early access and will be coming out for a full release on February 6, 2019. However, this does not mean players have to wait until then to get a chance to play the game. Astroneer is currently available on XBox Play Anywhere and Steam on PC for $19.99 USD. It’s currently at a 20% discount for a limited time until November 19, but will still be available to purchase for anyone looking for a delightful and laid-back experience.